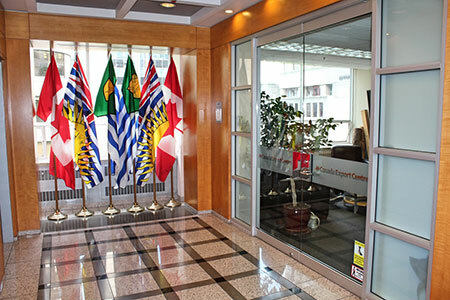 The CEC Group of Companies have been derived from projects and consulting activities successfully completed by the Canada Export Centre Corp. They all benefit from common jurisdictional, logistical and industry synergies, operating as a collective organism. When approached by end-users and clients, the group is well positioned to provide a full spectrum of products and services. The collection of companies with the CEC Group of Companies have all resulted from an incubation process that has provided stability, guidance and a forum for successfully facilitating international trade. Together, these companies have a collective approach to operations and business development that has allowed for the sharing of resources, risk and prosperity. 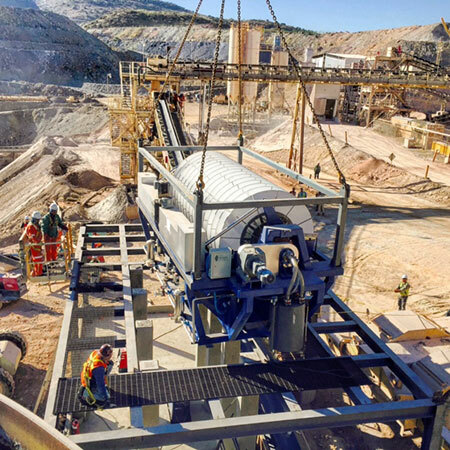 CEC Mining Systems Corp. has continued to grow its business since 2011 by being a first-mover in the application of ceramic disc-vacuum filtration to dewatering tailings. 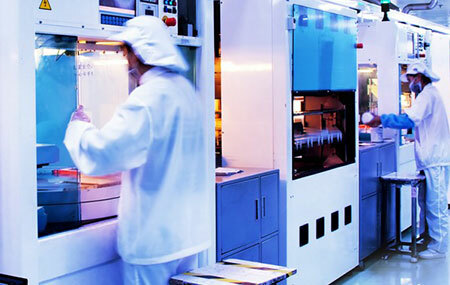 The company’s affiliation with, and incubation from the Canada Export Centre Corp. has allowed our company and team members an effective global reach and in-market project delivery capabilities that other OEM manufacturers take years to develop. The company delivers modular, scalable and cost-competitive solid-liquid separation technologies to clients throughout the Americas, having conducted successful projects in Mexico, Chile and Brasil. By design, its hybrid supply-chain (including relationships with the highest quality internal component, and automation providers) has been assembled to displace conventional technologies through quicker turn-around times, lowering capital investment barriers to entry, and customized, automated processes. CEC Performance Materials is a leading North American supplier of Titanium Dioxide (TiO2), Synthetic Barium Sulfate and Sodium Sulfite. 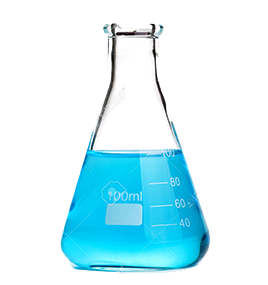 These chemicals are used in most industries for a wide range of applications. Our ability to supply these high quality chemicals in a timely and professional manner has allowed our customers to meet their production and environmental goals while reducing costs and optimizing profits. CECPM also sources a select number of specialized products that are challenging or expensive to find WITH/VIA local suppliers. Today, our clients depend on CECPM to source products and services at fair market values. Other North American suppliers of specialized product or freight services often drive customers towards CECPM due to price-making behaviour and poor customer support. Our clients depend on CECPM to source products and services at fair market values. 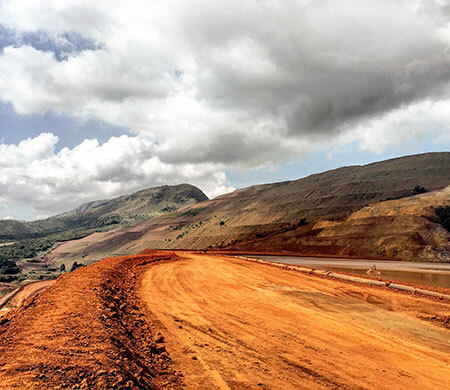 CEC Rare Earth Corp. has historically been engaged in the design, engineering, construction and operation of heavy and light rare earth separation plants. The company also consulted in refinery design and construction services. Canada Rare Earth Corp. (TSX.V - LL), acquired CEC Rare Earth Corp.’s assets and contracts in 2015 as the cornerstone for building a vertically integrated rare earth company. Founders of CEC Rare Earth Corp. remain shareholders in Canada Rare Earth Corp.